Miao & WafuPafu Comic Blog » Snake Year wallpaper is here!!! 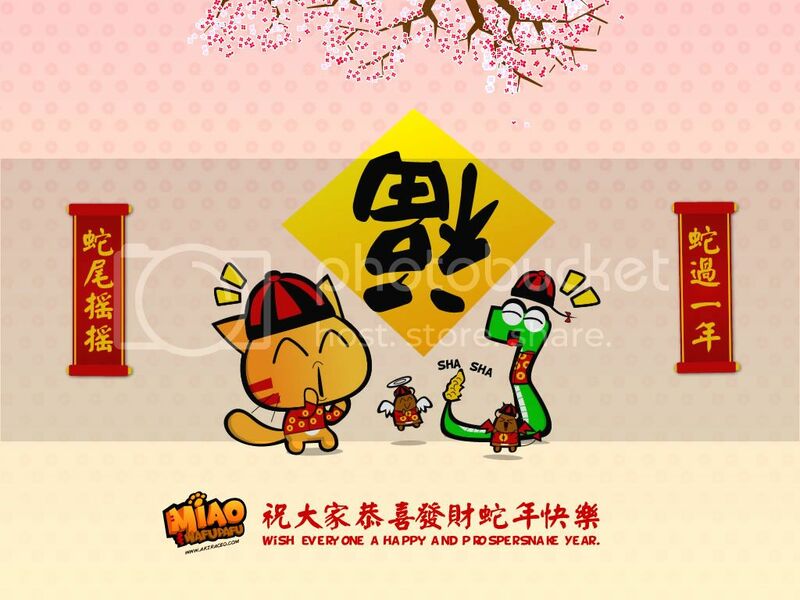 Happy Chinese New Year!!!! 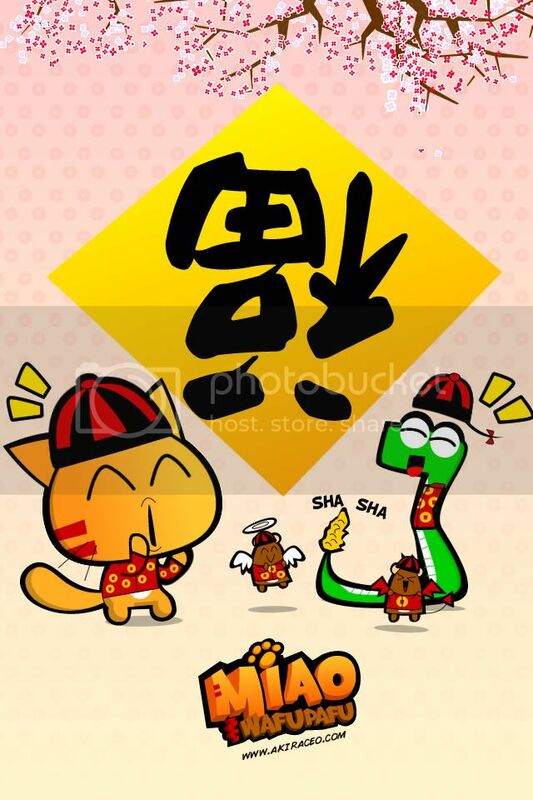 Let’s Snake (lazy/slack) for the year!!! 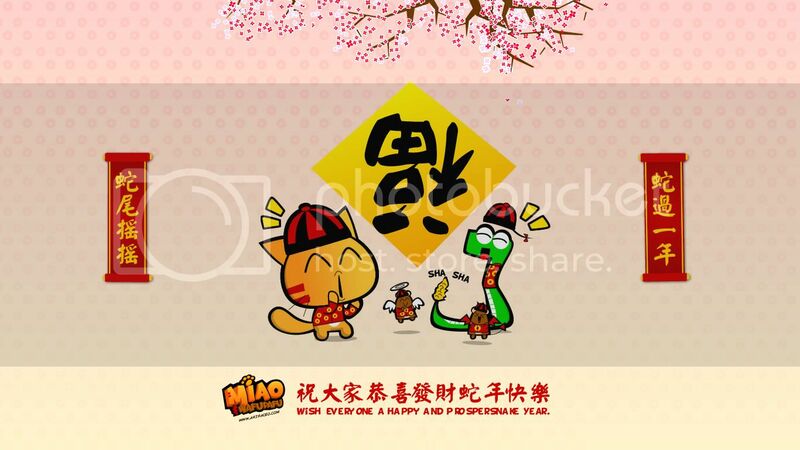 You can then replace the wallpaper with Chinese New Year one. 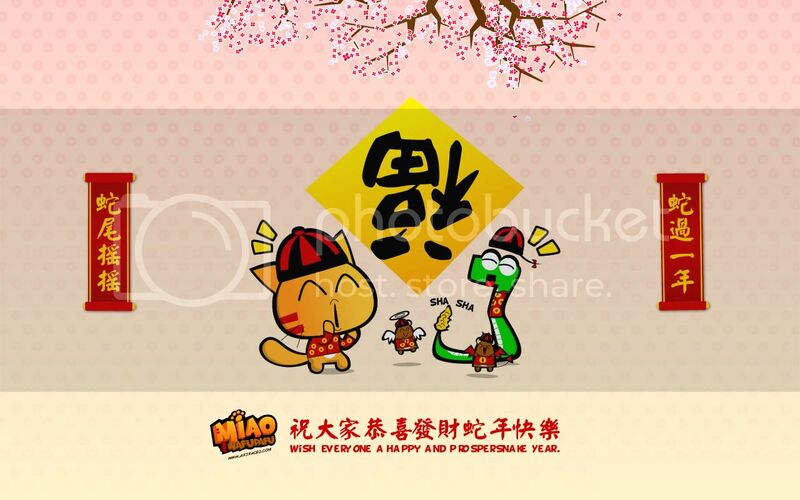 Posted on February 9, 2013 by Jian Akiraceo. 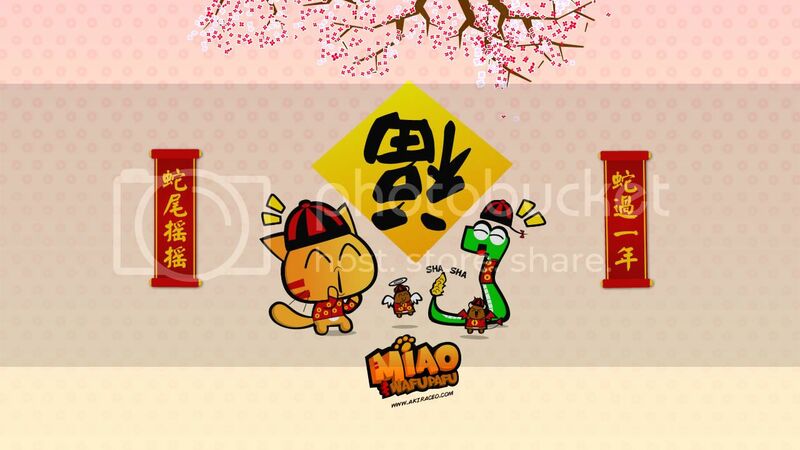 This entry was posted in Festive Season and tagged Chinese New Year Wallpaper, cute cat wallpaper, miao wafu pafu, snake year wallpaper. Bookmark the permalink. 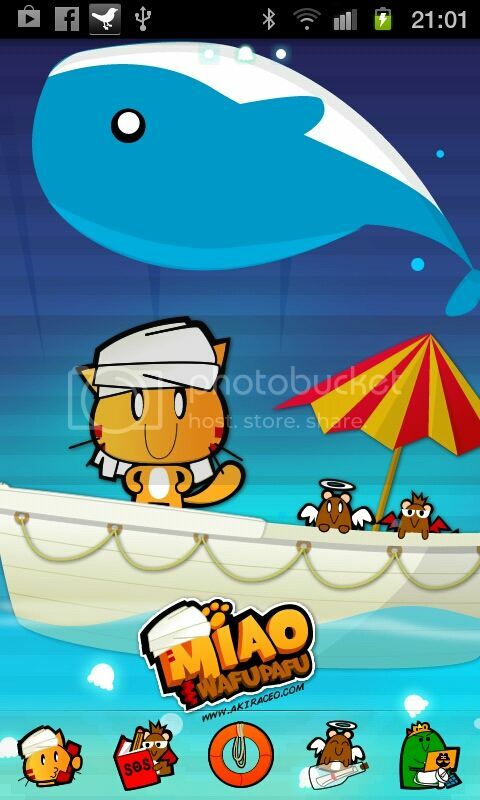 OMG, kucing ngan ular sama cute..haha.. cute!! >w< …. 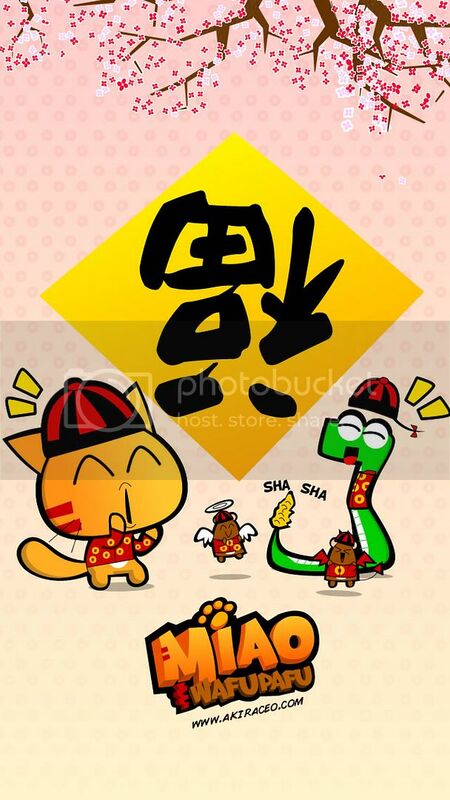 but i don't know how to set it as my theme… TwT…. you mean the Go theme ? may I know how u do the apk? Yay! 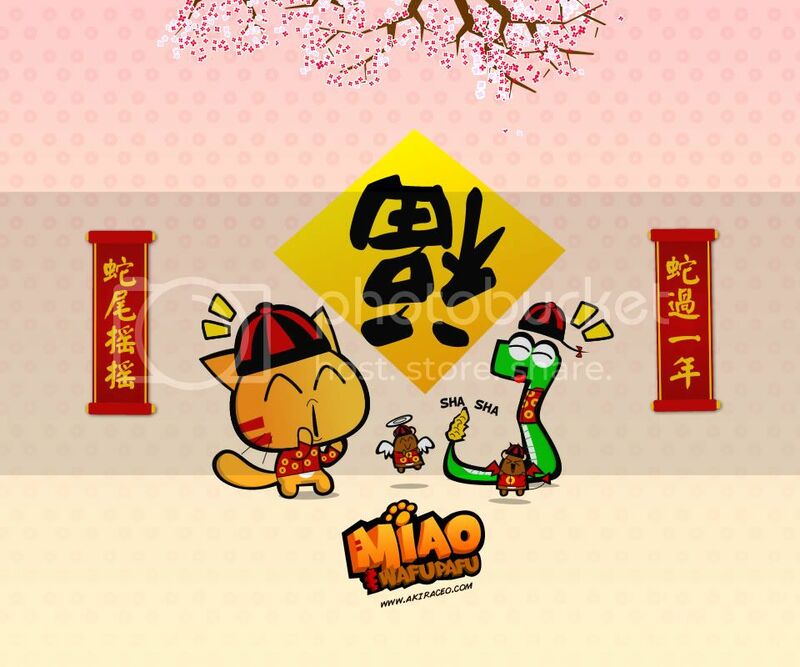 Got snake in the same scene as Miao, that’s me.